The May 2018 issue of History of Psychology is now online. Full titles, authors, and abstracts below. This article traces the history of a popular interwar psychological test, the Humm-Wadsworth Temperament Scale (HWTS), from its development in the early 1930s to its adoption by corporate personnel departments. In popular articles, trade magazines, and academic journals, industrial psychologist Doncaster Humm and personnel manager Guy Wadsworth trumpeted their scale as a scientific measure of temperament that could ensure efficient hiring practices and harmonious labor relations by screening out “problem employees” and screening for temperamentally “normal” workers. This article demonstrates how concerns about the epistemological and scientific credibility of the HWTS were intimately entangled with concerns about its value to business at every step in the test’s development. The HWTS sought to measure the emotional and social dimensions of an individual’s personality so as to assess their suitability for work. The practice of temperament testing conjured a vision of the subject whose emotional and social disposition was foundational to their own capacity to find employment, and whose capacity to appropriately express, but regulate, their emotions was foundational to corporate order. The history of the HWTS offers an instructive case of how psychological tests embed social hierarchies, political claims, and economic ideals within their very theoretical and methodological foundations. 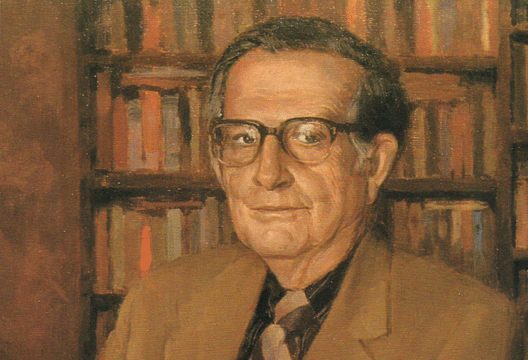 Although the HWTS itself may have faded from use, the test directly inspired creators of subsequent popular personality tests, such as the Minnesota Multiphasic Personality Inventory and the Myers-Briggs Type Indicator. 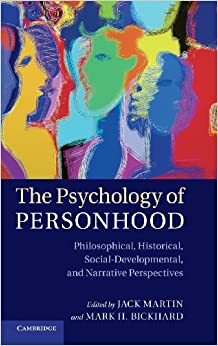 AHP readers may be interested to know about the recently published book, The Psychology of Personhood: Philosophical, Historical, Social-Developmental, and Narrative Perspectives, edited by Jack Martin and Mark H. Bickhard. As described by the book’s title, the included essays cover a range of aspects, and are meant to provide “both an introduction to the psychology of personhood, and an invitation to participate in it” (p. 16). Of particular interest to AHP readers is the “Historical Perspectives” section, including essays by Kurt Danziger, Jeff Sugarman, and James T. Lamiell. With topics from ‘critical personalism’, to ‘historical ontology’, to ‘identity and narrative’, this collection of essays will please historians, theorists, and those in between who have any interest in a psychology of persons that is neither fixated on traits nor statistical methods.